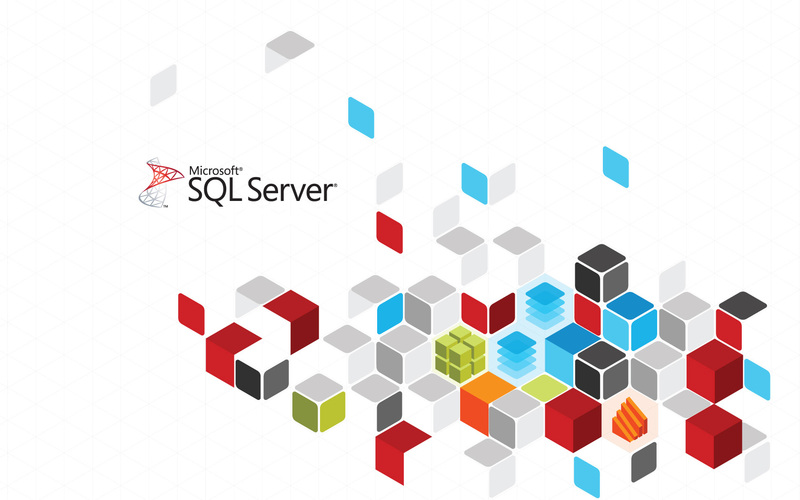 As the preferred data management system for a wide array of companies spanning across numerous industries, Microsoft SQL Server is a database that is worth learning how to navigate. Start a lucrative career by landing a job in Microsoft server management today with the help of The MCSA SQL Server Certification Training Bundle. This bundle includes two courses that will take you about 53 hours to prepare you for earning two highly sought after certification exams. In preparing for the Microsoft 70-764 SQL Server 2016 Certification Exam, you'll learn all about administering a Microsoft SQL Server 2016 with backup strategies and methods of encryption. The 70-765 SQL Server 2016 Certification Exam trains you on the intricacies of mastering Microsoft Azure. You'll learn how to configure data access, permissions, and auditing, perform encryption on server data, and a myriad of other skills to help you ace the exams. Get The MCSA SQL Server Certification Training Bundle today for just $19, which is 96% off the original price.